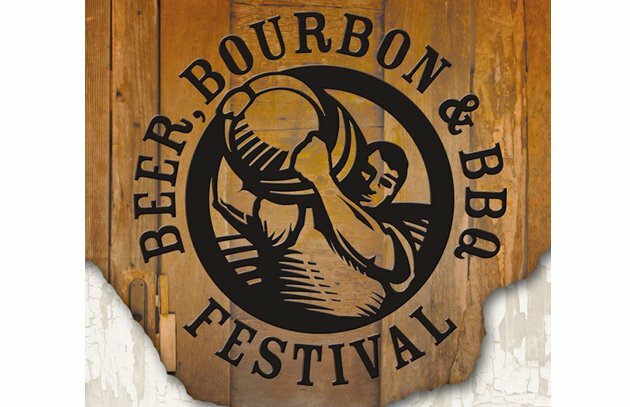 I will be doing a cooking demo and signing my new book, Man Made Meals: The Essential Cookbook for Guys, at the Beer, Bourbon, and BBQ Festival in Richmond, VA on June 14th. Want to go? Enter below for a chance to win two tickets.